lone bulls at home when they smell pasture. between us and our heart’s desire. the same whirlpool of buzzards. 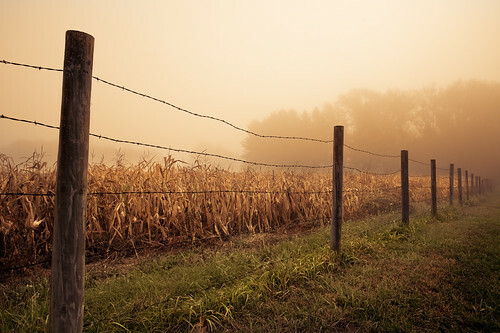 This entry was posted in Photos and tagged "Dane County", 2012, Autumn, Barbed Wire, brooklyn, canon EF 17-40mm f/4L USM, canon EOS 5D, corn, country, Fall, Farm, Fence, Field, fog, grass, image, landscape, lines, loren zemlicka, Midwest, morning, nature, north america, october, Perspective, photo, photography, picture, post, Rural, rutland, usa, Wisconsin by lorenzemlicka. Bookmark the permalink.